Drivers will soon be able to access the two-lane bridge on Sheikh Khalifa bin Zayed Street near Karama when it opens next month. 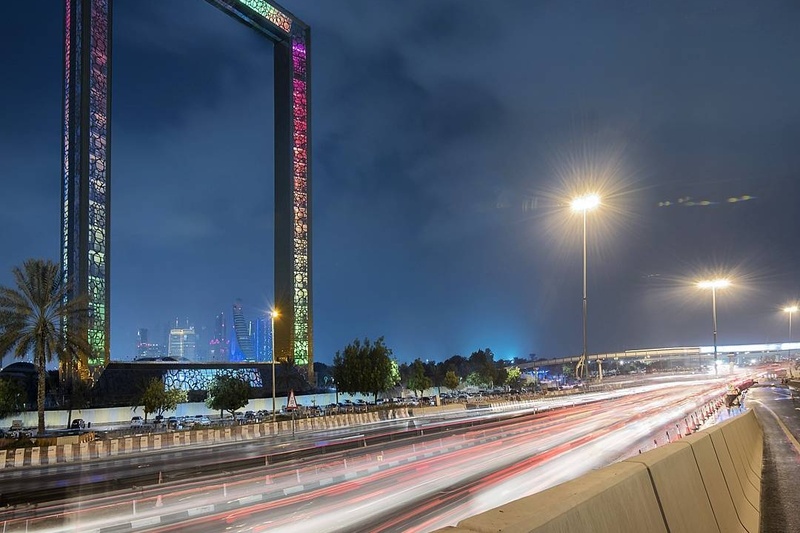 The structure will help free traffic movement from the Trade Centre roundabout to the intersection of Sheikh Khalifa bin Zayed Street and Al Kuwait Street. The RTA is also constructing a new tunnel linking Al Garhoud and Mina Rashid, along with a bridge on Zabeel Street in the direction of Sheikh Rashid Street. The ongoing project is designed to improve traffic flow in and around one of Dubai’s most densely popular neighbourhoods.